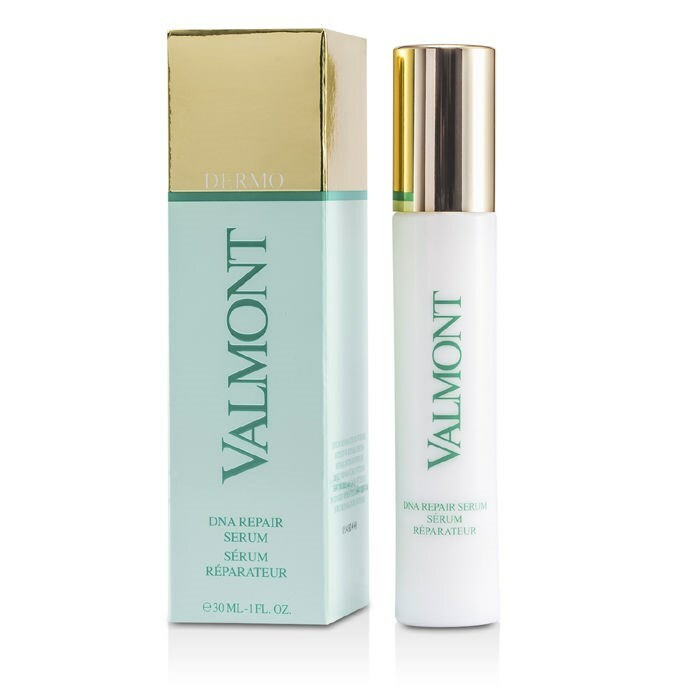 An intense anti-aging serum that repairs irritated or damaged skin while providing intense comfort and suppleness. Recommended for irritated, sensitive, or damaged skin. Use in the morning and evening over the entire face and neck before cream. This extremely rich serum is a genuine cell repair formula for very tired skin damaged by environmental stress factors. It targets weakened areas, providing rapid relief and working to rebuild the skin’s defenses to help compensate for all external attacks on the skin. Fully re-boosted, the skin will more effectively combat the appearance of visible signs of aging. Apply a few drops to thoroughly cleansed skin.